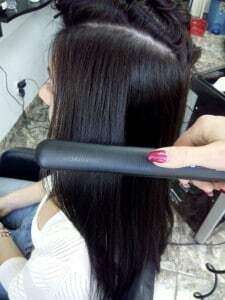 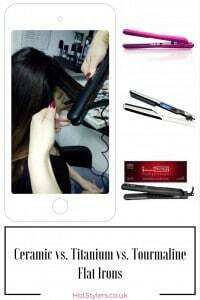 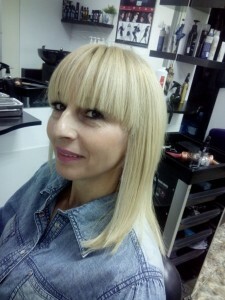 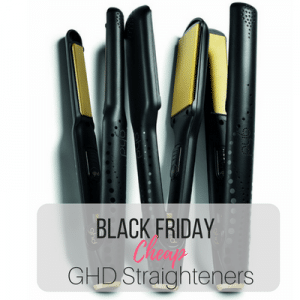 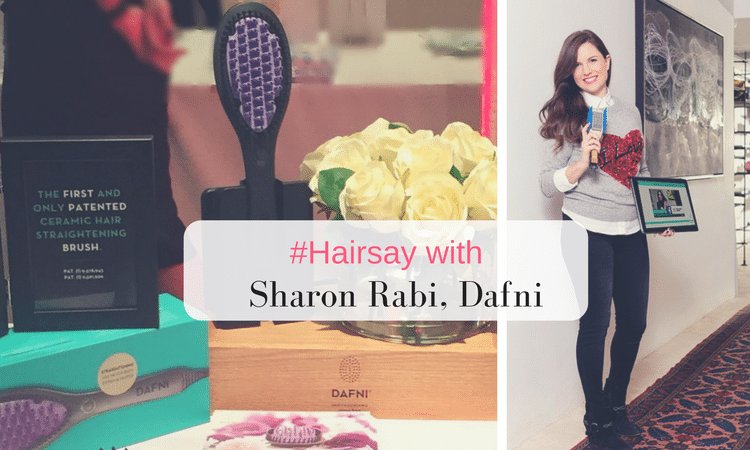 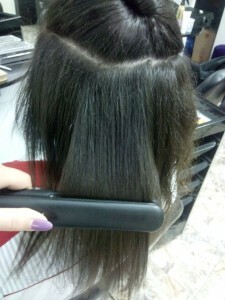 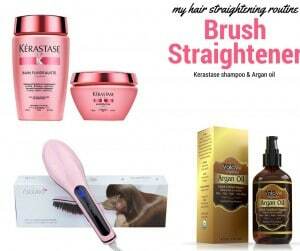 I know how frustrating it can be when seeking out the best hair straightener on the market. 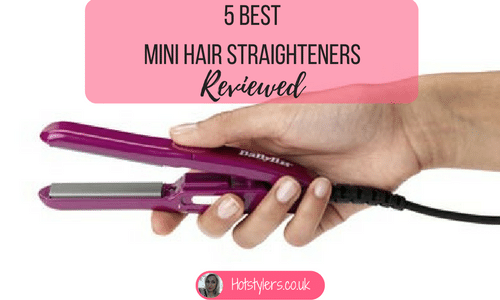 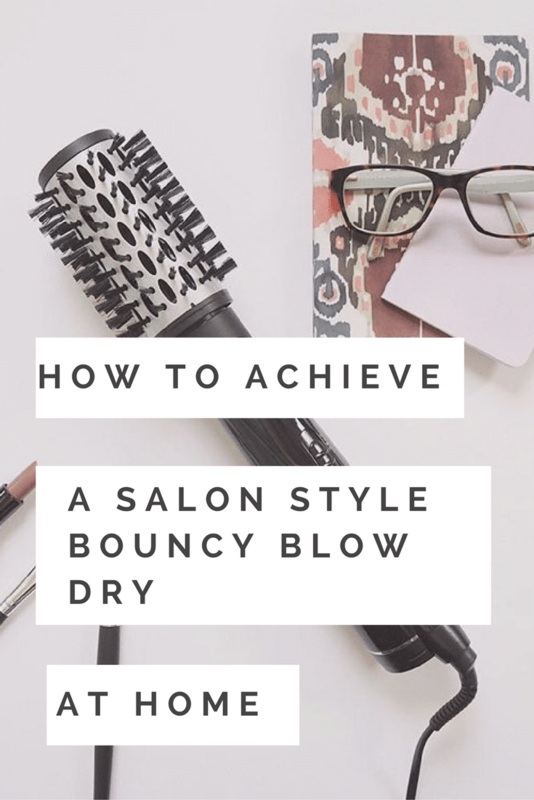 Take it from me, if you don’t already know there are so many to choose from it’s no wonder that finding the right one for your hair type and requirements can be a daunting task. 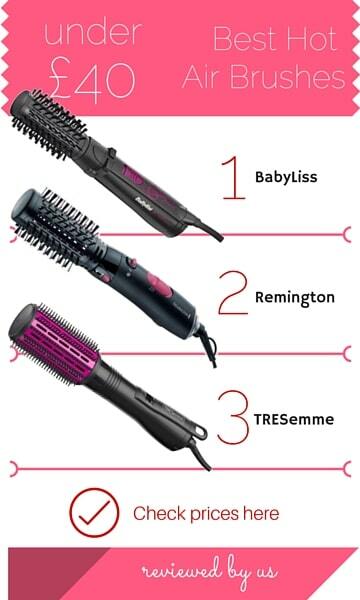 Questions I asked myself when looking included which would suit my hair best?